6-24-14 Today’s Tarot is the Six of Air. A change of scenery is called for. If not a vacation, at least a day away from the usual routine. 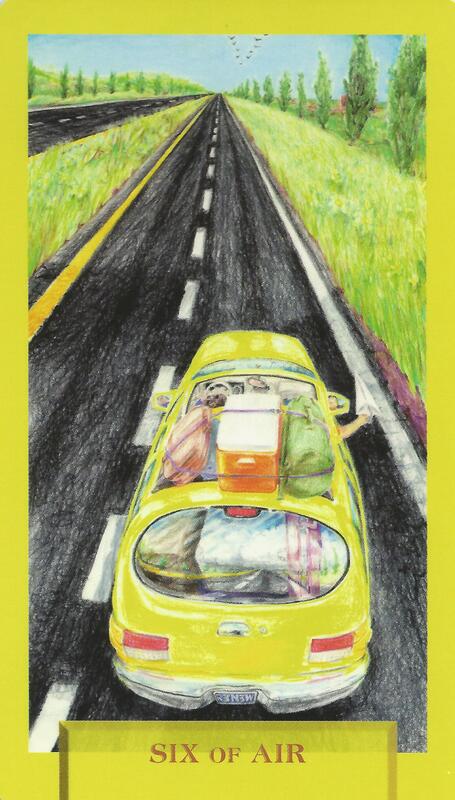 This card is about journeys and freedom.